HEYYYY YOUNG BLOODS. 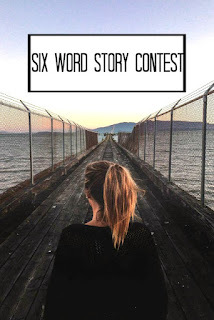 In case you didn't know, Elly is holding a Six-Word Story Contest. 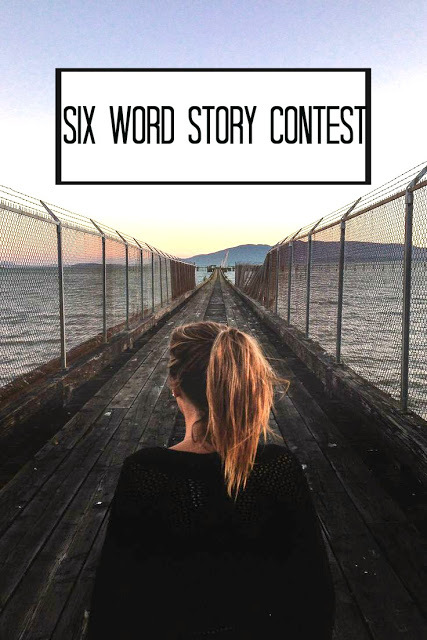 All you have to do is choose one of the given pictures and write a six-word story about it. It's really easy and fun, so I'd highly recommend it to any of my writer friends :) anyways, today I'll be entering! Sticks crackle, fire burns. I win. I think I was kidding. Sorry. Jellyfish slip between weird and beautiful. Does anything exist in the void? Nothing is frightening. Emptiness. Pointlessness. 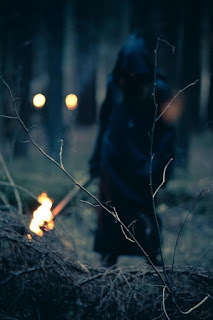 Darkness. Nope! Not frightened. Not at all.